KuCoin has been persistent in its pursuit of finding and supporting blockchain projects with real potential. KuCoin’s vision brings Spotlight to the stage. KuCoin Spotlight aims to assist blockchain projects in raising the needed funds, attracting market attention and improving industrial influence. 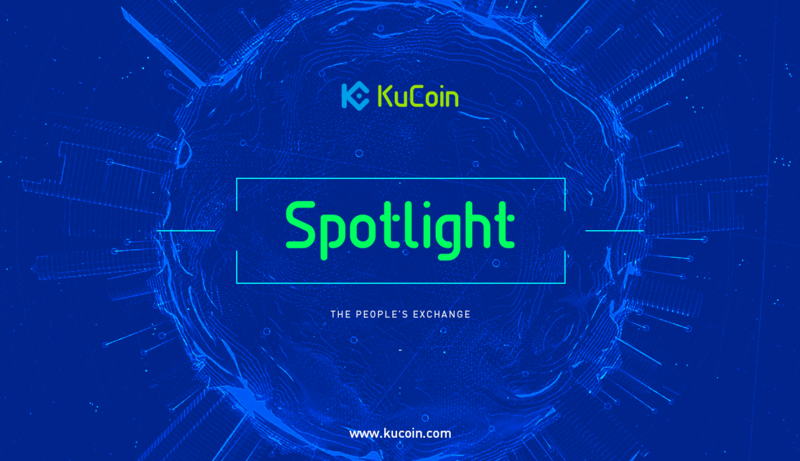 KuCoin Spotlight will officially announce its first Spotlight project within this week. The Spotlight token sale is on a first-come, first-served basis. The sale will be based on KCS and the actual price in KCS will be announced on the day of sale. Detailed Spotlight information will be announced separately, so stay tuned! Risk warning: Spotlight is a high-risk investment channel. Investors should be sensible in their participation and be aware of investment risks. KuCoin is not liable for user’s investment gains or losses. The information we provide is for users to conduct their own research. It is not investment advice.